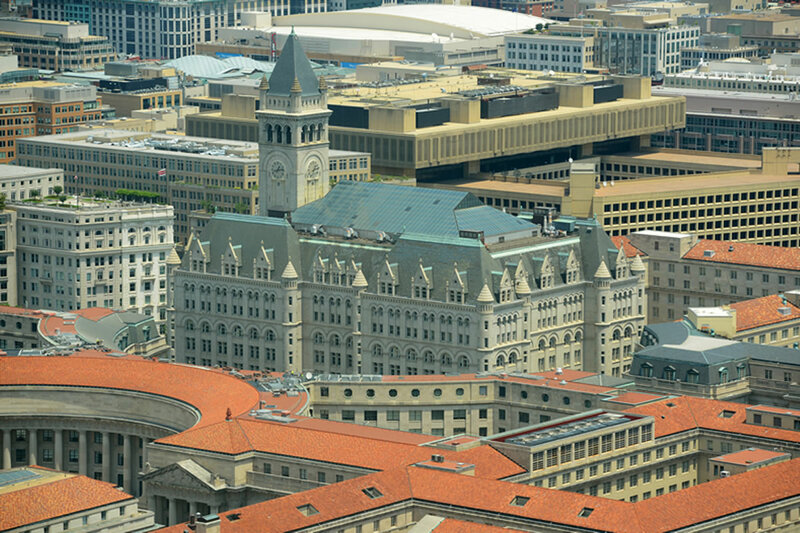 Procon provided owner’s representation services for the redevelopment of the 500,00 sf, historic Old Post Office Building for a five-star luxury hotel. 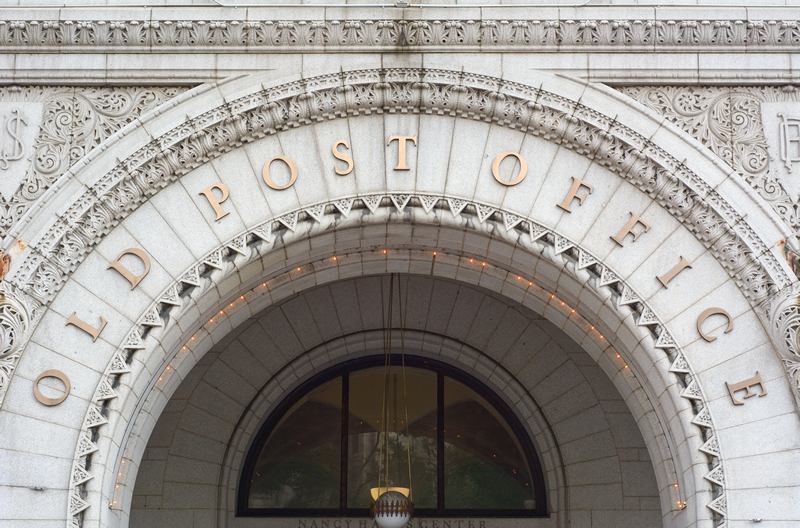 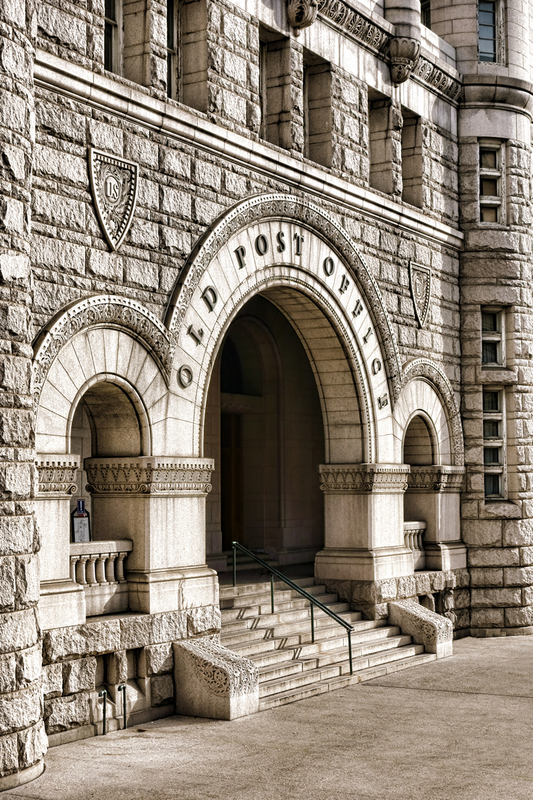 For years, the iconic Old Post Office on Pennsylvania Avenue sat underused and in need of new life. 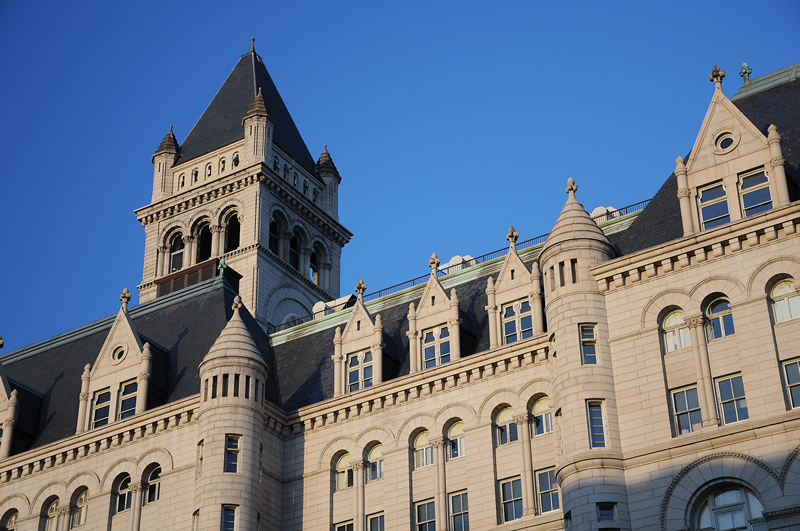 Procon provided management and oversight for the public/ private partnership to develop the historic building for a five star luxury hotel. 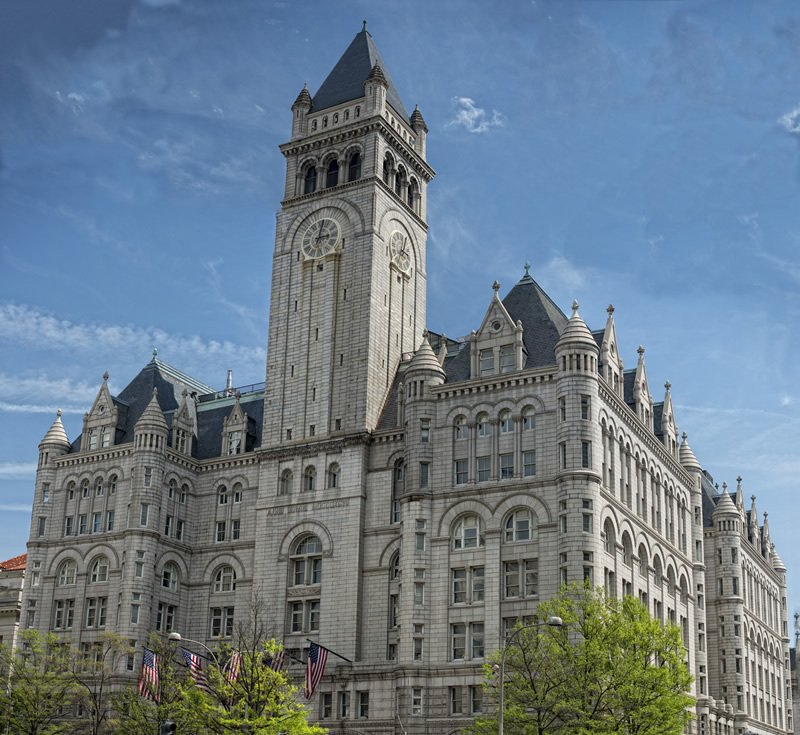 Our team assisted in the selection of the private sector developer and the negotiation of the longterm ground lease, and continues to support the owner, providing executive project management services and overseeing various planning and regulatory activities.